Showing results by author "George Szanto"
Sandro Vasiliadis, a nurse at the Whidbey Island General Hospital, has died of an apparent heroin overdose. When his grieving mother bends over to kiss her son's corpse at the viewing, she shrieks, "That's not Sandro!" Convinced that her son must still be alive, Maria Vasiliadis hires Kyra Rachel and Noel Franklin to solve the mystery. 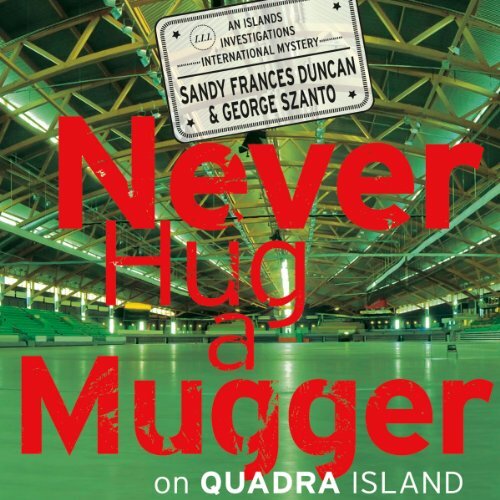 With questions of foul play continuing to swirl around the death, the detectives' inquiries lead them deeper into Sandro's life and eventually to a medical clinic that specializes in transgendering. 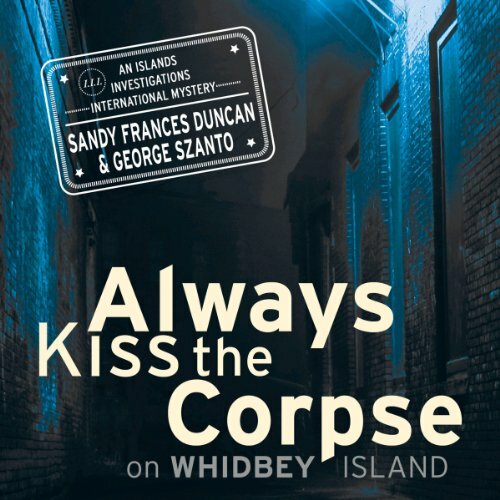 The second in the Islands Investigations International Mystery series, Always Kiss the Corpse takes Kyra and Noel's investigation from the rush of Seattle to the seeming peace of the San Juan Islands in this thrilling pause-resistor. It's only once the detectives come to understand Sandro in life that they unlock the secret to his death. The Islands Investigations International team is back! This time, Kyra Rachel and Noel Franklin are sleuthing around Quadra Island in the employ of Noel's old high school buddy, Jason Cooper. In a quiet wooded area of the island, Jason, his wife and two younger boys are worried for the oldest son in the family. Derek was discovered badly beaten in the woods by Campbell River and has remained in a deep coma for three weeks. Desperate to find out what happened to his son and why, Jason hires Noel and Kyra.